Dry macular folds are a rare complication after vitreoretinal surgery. Most reported associated conditions are: superior bullous retinal detachment repair, giant breaks retinal detachment repair and recently limited macular translocation. When affecting the fovea dry macular folds cause a dense linear scotoma with metamorphosia with a very unpleasant vision. 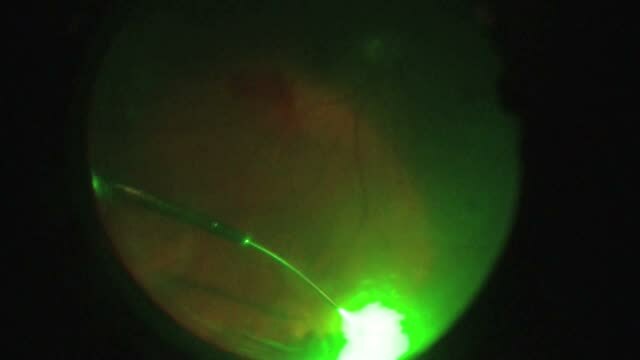 In this video presentation we are going to show the main technique to manage this uncommon but important complication after vitreoretinal surgery.